Clothing, furniture, power tools, motor vehicles, and toys are among the numerous products that federal workers were unable to monitor for potential defects during the partial government shutdown. While the Food and Drug Administration (FDA) had some workers on staff to evaluate high-risk foods and drugs, the same wasn’t true for the National Highway Traffic Safety Administration (NHTSA) or the Consumer Product Safety Commission (CPSC). The agencies were unable to oversee recalls of automobiles or consumer products as they normally would in the past month due to the partial government shutdown. 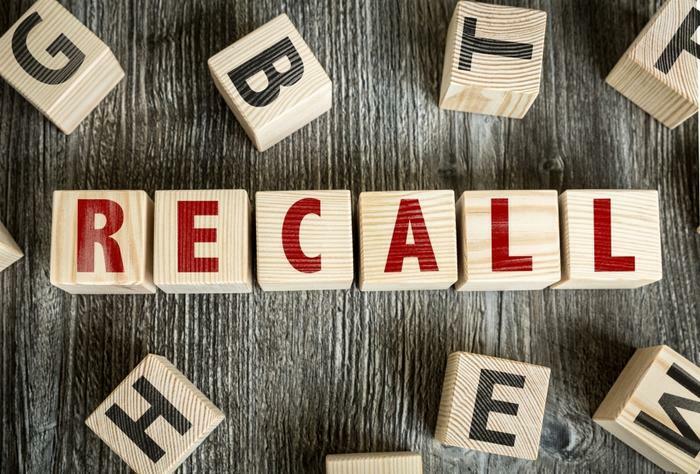 Some companies have forged ahead with recalls during the federal time off, but without government oversight, it's unclear if consumers should trust the recalls. Kia and Hyundai, for instance, recently recalled only a fraction of its cars that safety advocates say are prone to spontaneous fires. John Deere recalled snowblowers in Canada but not in the United States. And the company Polaris reportedly issued a “stop-ride notice” on off-road vehicles with braking problems, in what consumer advocates said sounded like an attempt to wiggle out of issuing recall. “They’re not even using the word ‘recall,’” the general counsel of the Consumer Federation of America told the Washington Post. The paper reports that the NHTSA and CPSC are both likely to face major backlogs in reviewing defective products.